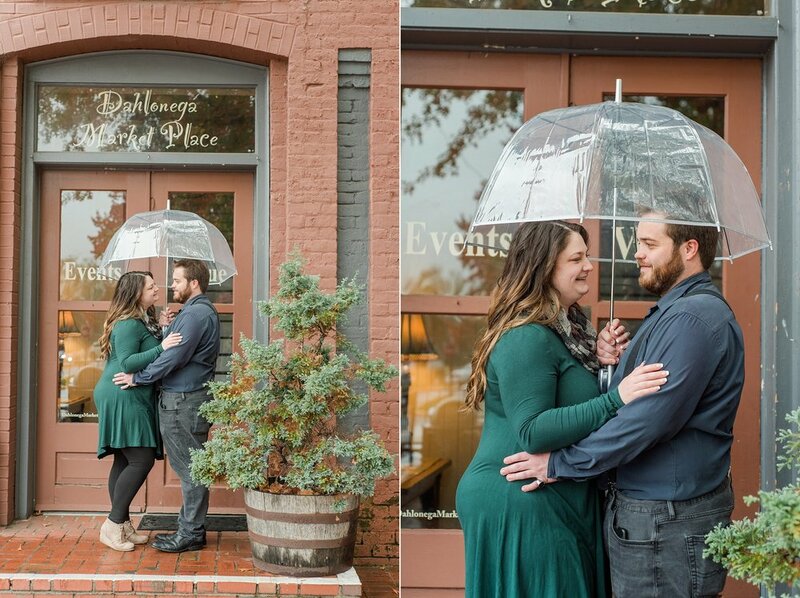 This last weekend I had the chance to get together with Thorne & Rebekah and take their engagement pictures. 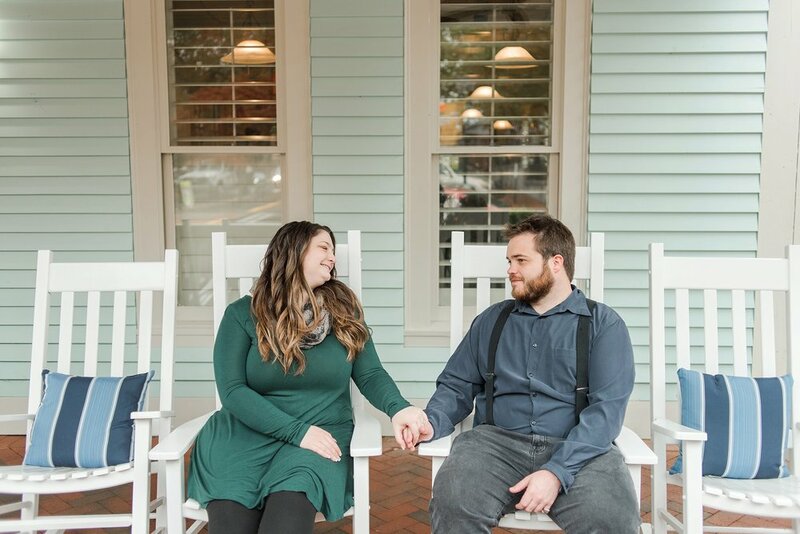 I always love engagement sessions, because it’s a great way to practice for your wedding….but I also get more time to hang out with you both and get to know you more! 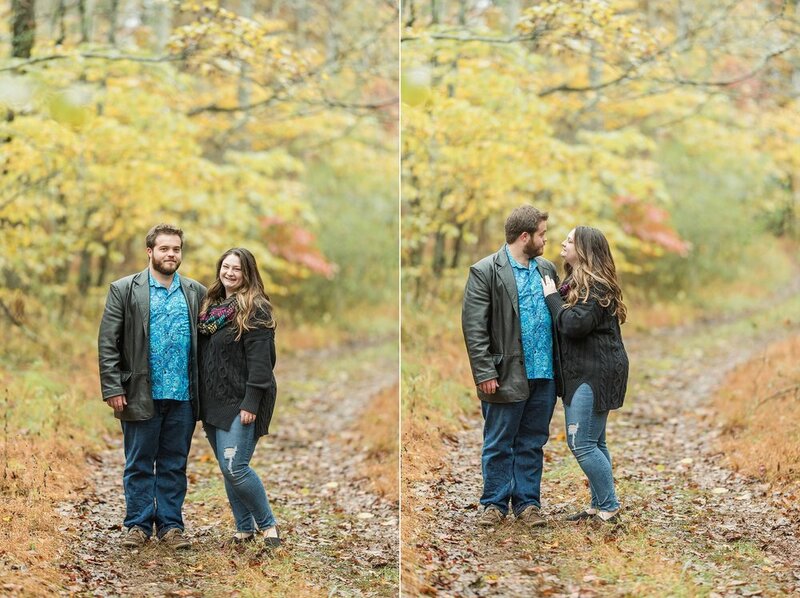 For the first part of the session we were at Thorne’s family’s property - that was a great location to show the fall colors! And I also learned that it showcased Thorne’s personality - as he likes to go outdoors and enjoy nature. 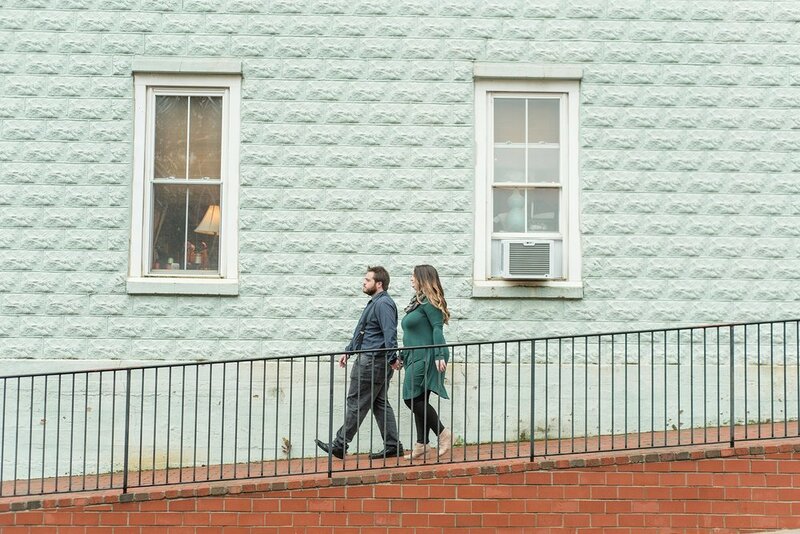 And then for the second part of their session we headed to downtown Dahlonega, which showcased more of Rebekah’s personality - she loves experiences and urban areas. (I’m the same way!) So we truly captured their relationship and the things they are both interested in. 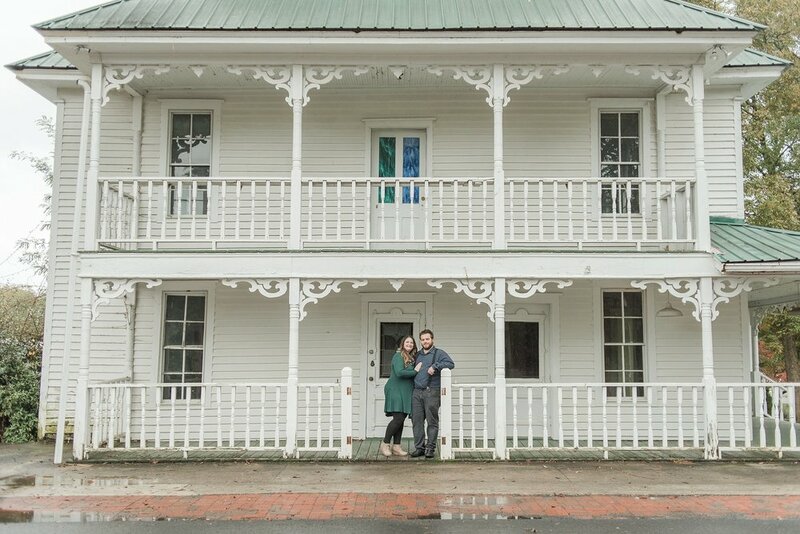 I really think that the pictures from Dahlonega remind me of Stars Hollow from Gilmore Girls (love it!) And I can definitely tell these two are so excited for this season of their lives - their wedding will be here before you know it! 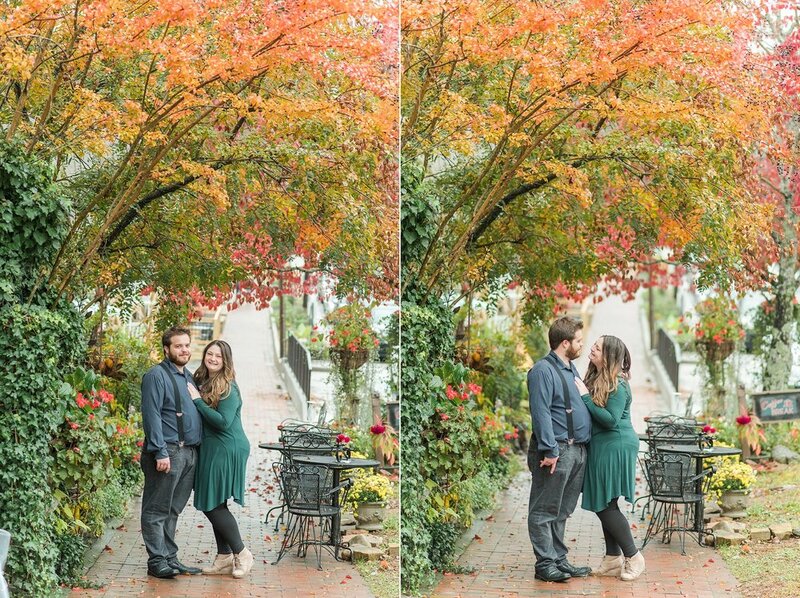 We are so thankful that the rain help off just enough for us to create these beautiful fall engagement pictures for them! Take a look at some of my favorites!